Nastasi is the mind behind Artists and Their Cats, an aptly named compilation of photographs illustrating the historic partnership of, well, cat and artist. 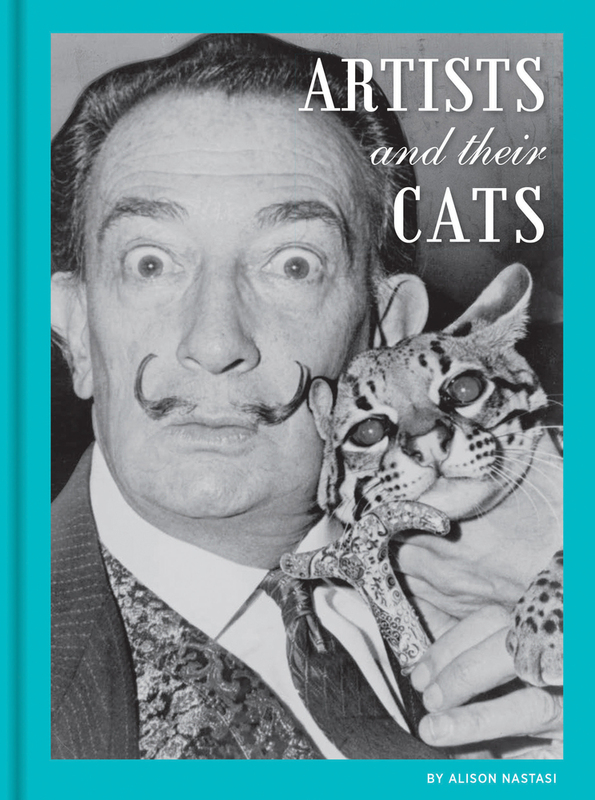 From Pablo Picasso to Frida Kahlo to Salvador Dali, the book reveals the felines behind some of the biggest painters and sculptors in the business. Because there’s nothing more enchanting than the friendships forged between achingly creative icons and the four-legged creatures that probably kept them sane. 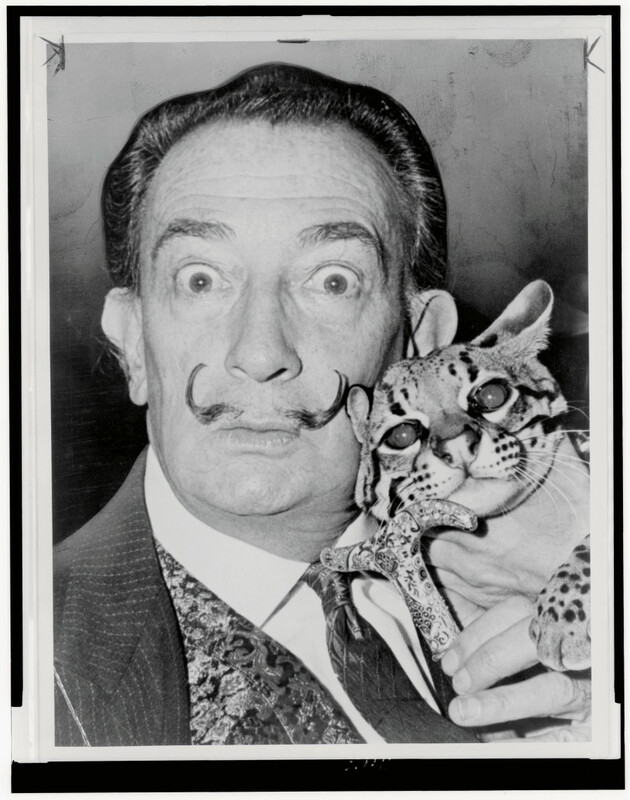 Salvador Dali and his ocelot. World Telegram & Sun photo by Roger Higgins; image courtesy of the Library of Congress. The idea for the book started at Flavorwire, where Nastasi works as a weekend editor. After reading an article about Tracey Emin and her beloved cat Docket, Nastasi — whose own cat had just died — wrote a simple listicle for the website about artists and their whiskered sidekicks. Chronicle Books spotted the round-up and voila! A project was born. Nastasi sourced from libraries, photo archives and artist families to create her “family album” of sorts, featuring tender moments between animal and man. For more on Agnès Varda and her cat Zgougou, Henri Matisse and his Minouche and Coussi, or Patti Smith and her furry guardian, check out Artists and Their Cats in its entirety. Meanwhile, here’s a preview of the compilation. 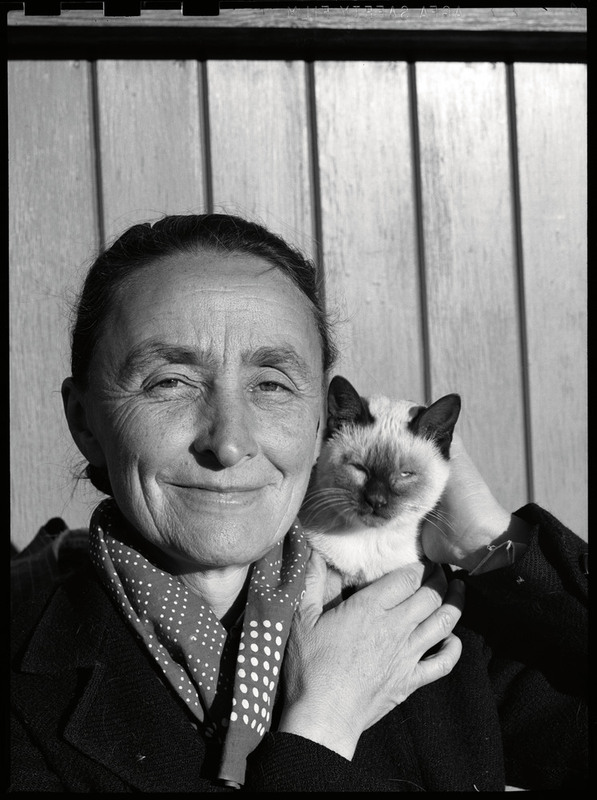 Georgia O’Keeffe and her cat. Photograph by John Candelario. Courtesy Palace of the Governors Photo Archives (NMHM/DCA), 165660. 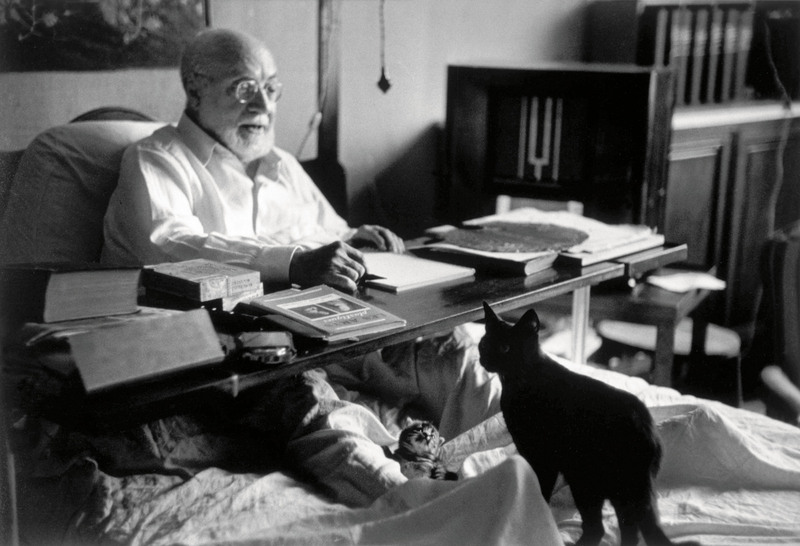 Henri Matisse and his cat. © Robert Capa © International Center of Photography/Magnum Photos. 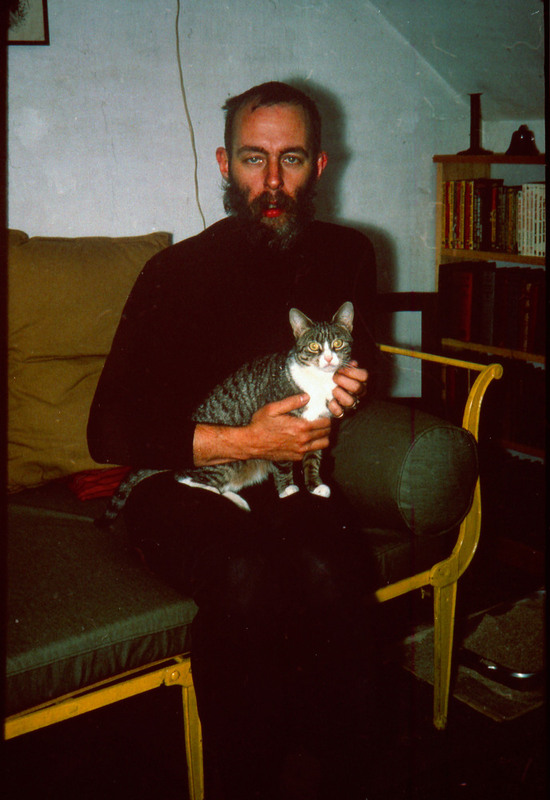 Edward Gorey and his cat. Photo by Eleanor Garvey; used by permission. 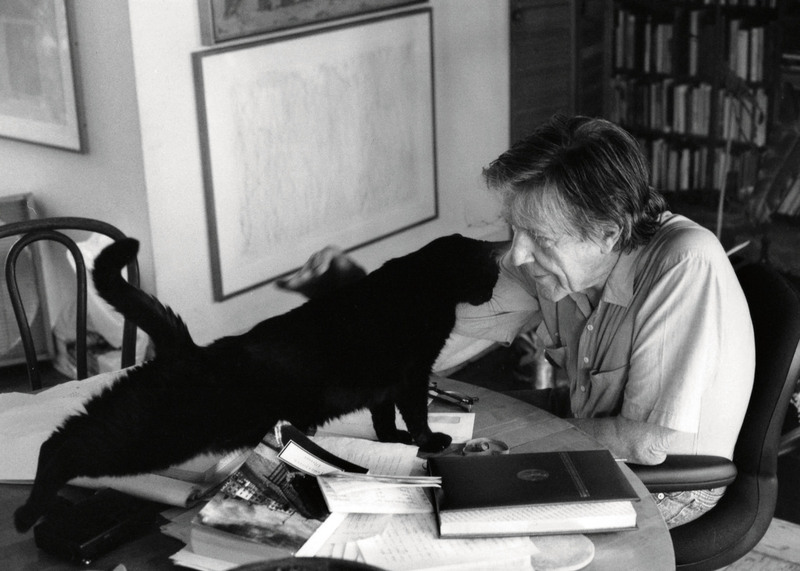 John Cage and his cat. Courtesy of the John Cage Trust. 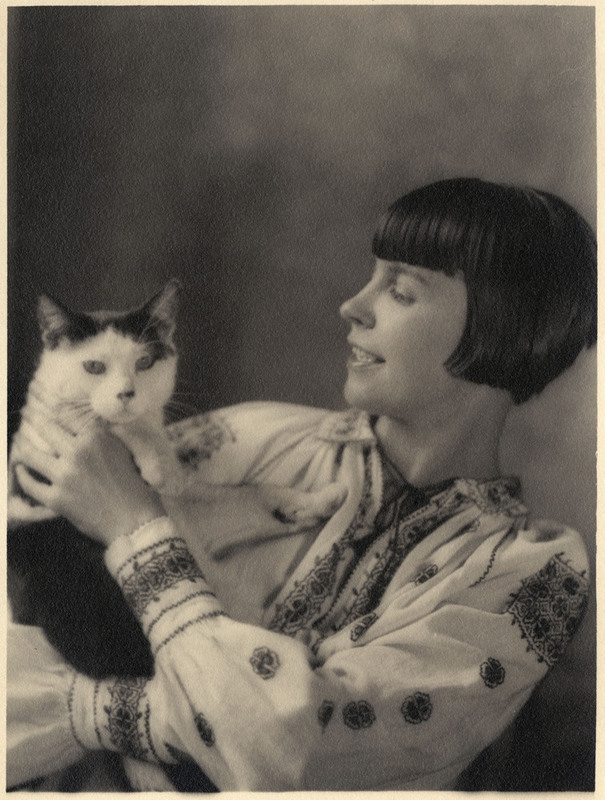 Wanda Gag and her cat. World Telegram & Sun photo by Roger Higgins; image courtesy of the Library of Congress. 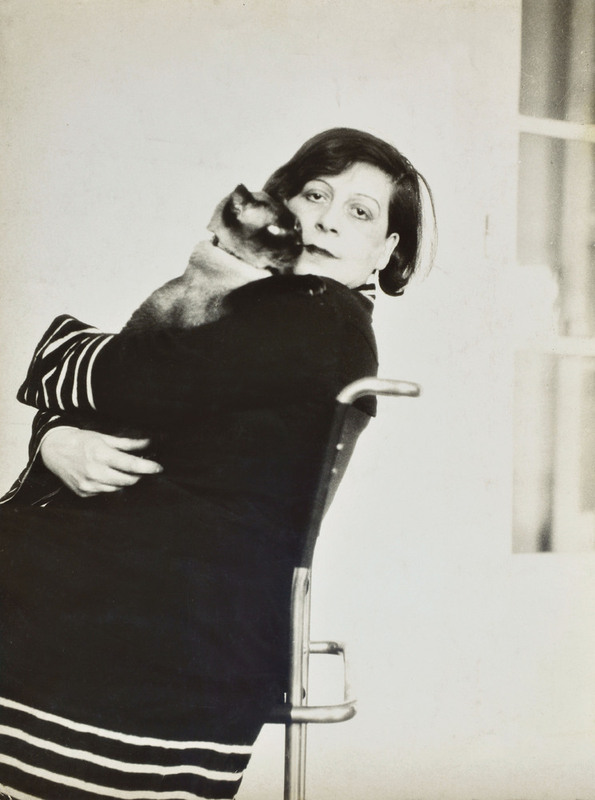 Florence Henri and her cat. Courtesy Archive Florence Henri/Martini & Ronchetti, Genoa. 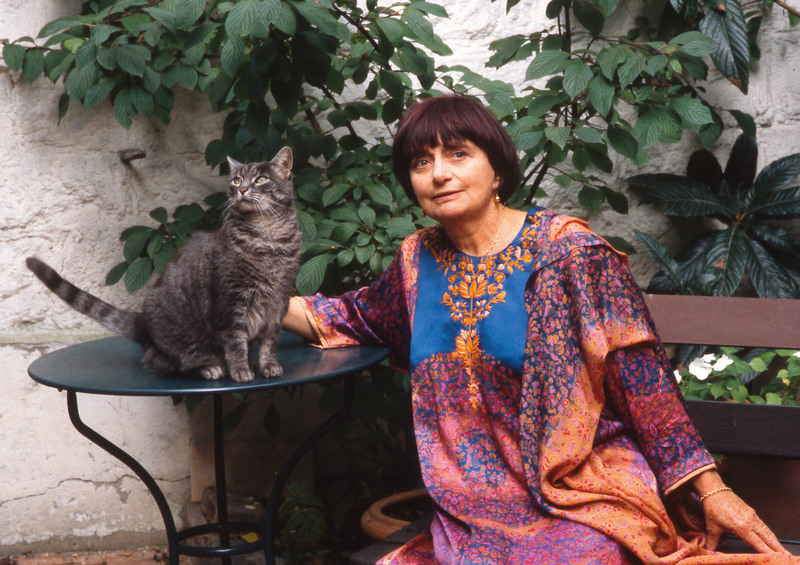 Agnes Varda and her cat. Photograph by Didier Doussin; used by permission. 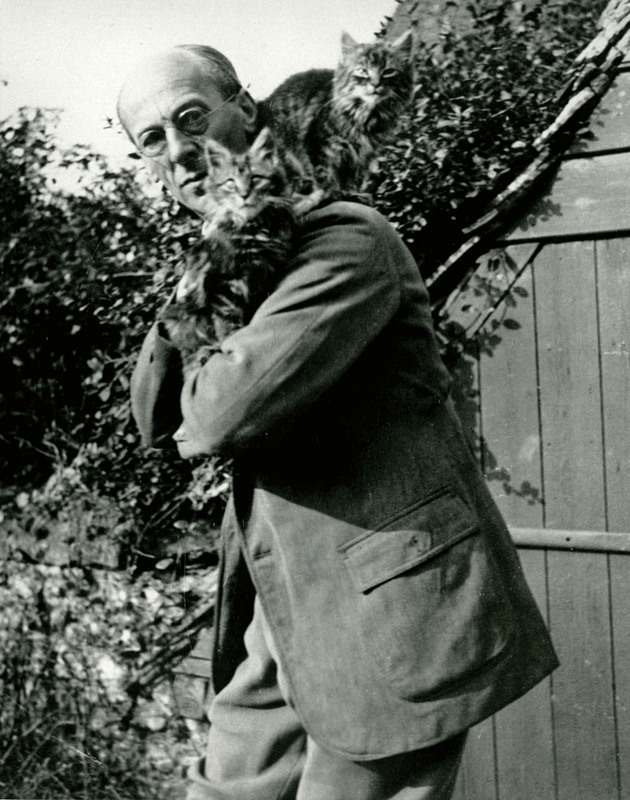 Arthur Rackham and his cats. Image courtesy of the Clarke Historical Library, Central Michigan University. 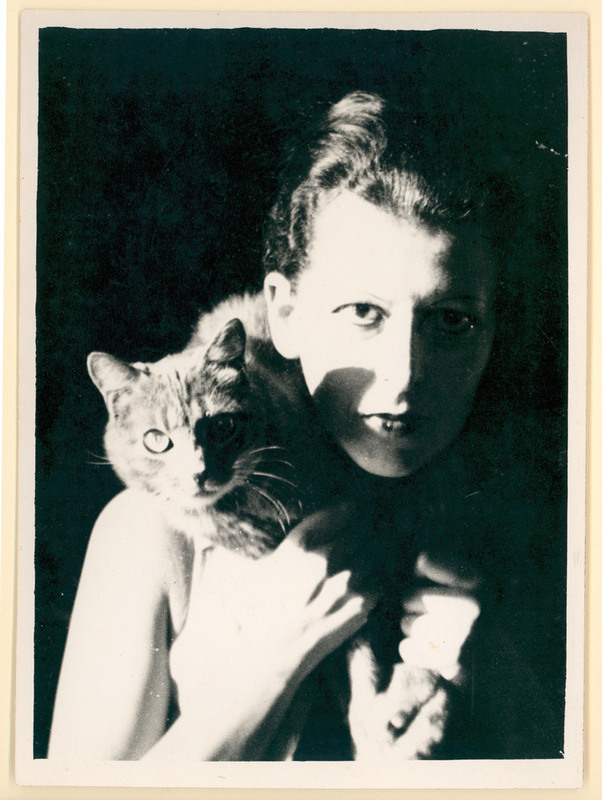 Claude Cahun and her cat. Photo courtesy of the Jersey Heritage Museum. 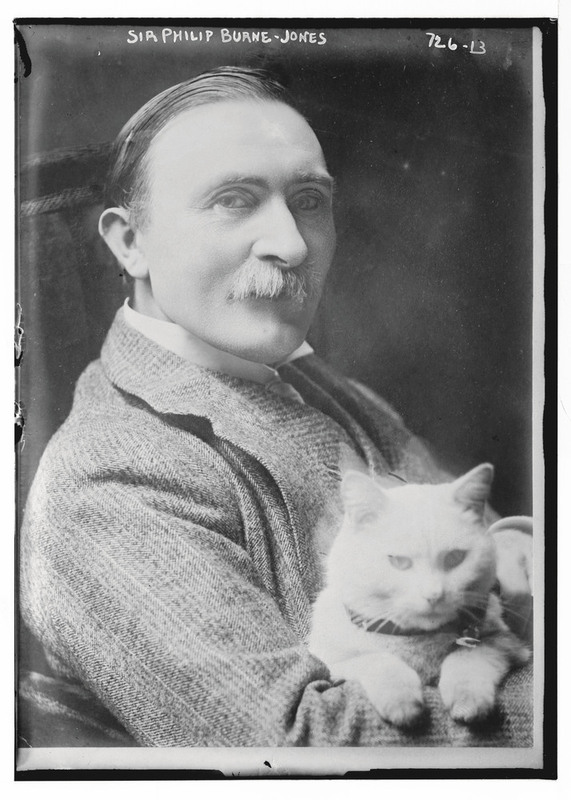 Philip Burne Jones and his cat. Photo by Bain News Service, no date listed; image courtesy of the Library of Congress. World Telegram & Sun photo by Roger Higgins; image courtesy of the Library of Congress.